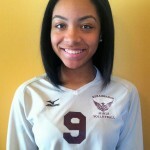 Renaissance High has remained unbeaten throughout the Detroit Public School League girls’ volleyball season and one of the main reasons is middle blocker Jessica Radford, the PSL Proud Strong Learner of the Week. Radford, a 5-9 junior, is coming off a typically steady stretch in which her prowess at the net led Renaissance to a pair of league victories against Ford and Western and, last weekend, the championship in the Flint Beecher Invitational Tournament. Against Ford, Radford had three aces, two kills and one block and she followed that with two aces, five kills and two blocks against Western. 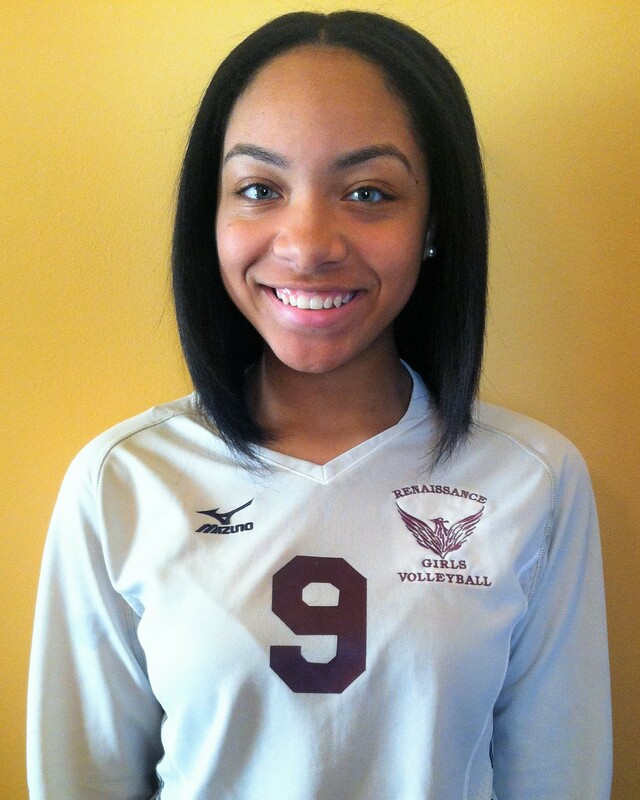 Radford was outstanding with 36 aces, 15 kills and seven blocks in 14 sets of the Flint Beecher tourney, in which she helped Renaissance post a 7-0 record to run its overall record to a perfect 26-0. Radford also excels in the classroom with a 3.2 grade point average. She’s in her second year on the varsity and her growth as a starter is one of the positives in the Lady Phoenix’s push to reclaim the PSL title for the first time in five seasons.